We are a team of SEO professionals which is awafully busy in providing Search Engine Optimization service & training in India. 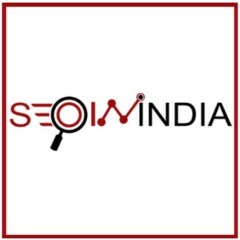 SEO in India hasn’t been active on Medium yet. Check back later to see their stories, claps, and highlights.